If even top Samsung is investing heavily in influencer marketing, it shows how well influencers are accepted to the consumers like us. If you haven’t heard, influencer marketing is very “hot” right now. Before you doubt my words, big brands have actually recognized the potential of influencer marketing and there are a few that are actively pursuing it. 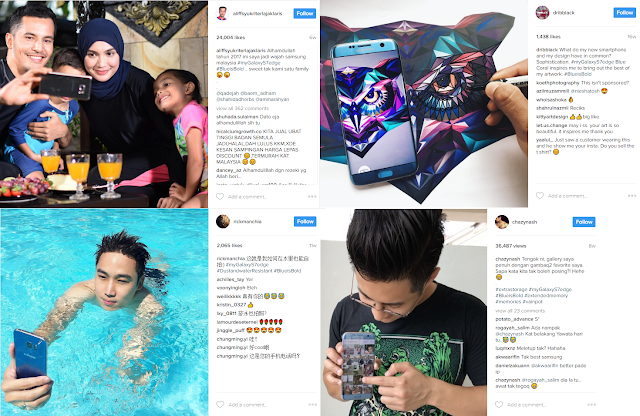 To promote their latest color addition for Galaxy S7 Edge, Samsung used a variety of influencers to give a shoutout and include the hashtag #BlueisBold to emphasize on the color. So why have they decided to use influencers to promote? Why not just use traditional media? As you all probably experienced, traditional media is slowly desynthesizing (or numbing) us. Many of us will skip ads on Youtube and even get annoyed with television advertisements. Thus, these advertisements are ineffective in creating engagement compared to influencer advertisements. 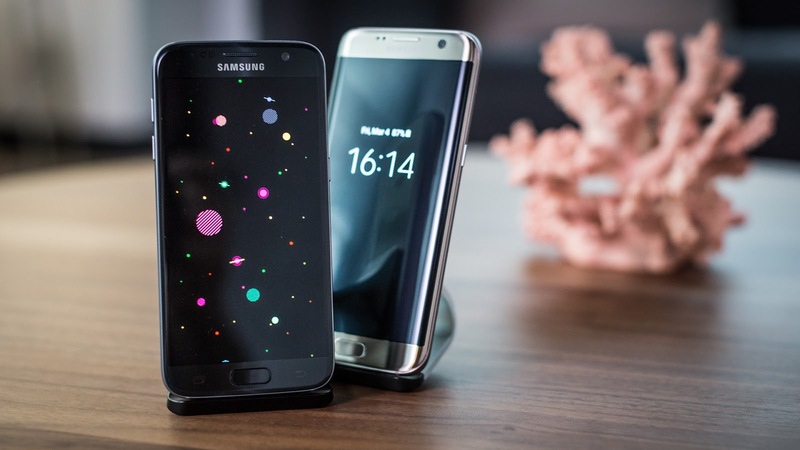 The selling point of this campaign is to create awareness how you can go cashless thanks to this app by Samsung, specially for Samsung users only (When will Malaysia have Apple Pay?). This is a great way to promote as these influencers promote different lifestyles on their platform and thus, they will have different followers. Think about it, with just a few influencers, they’ve reached so many people! Just look at the number of likes/views/comments, that one cukup as proof already. 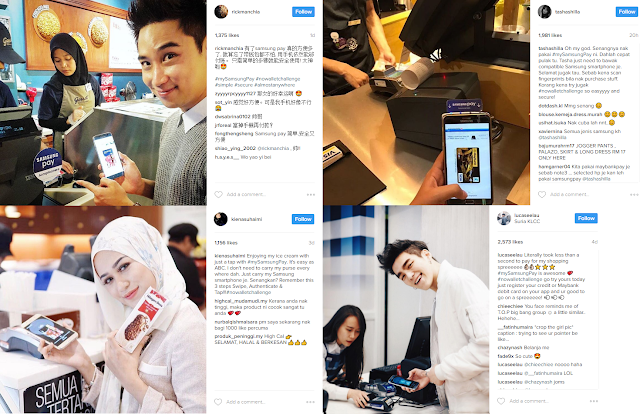 Not only that, the photos look rather authentic (you can see by how focused the cashier is in Lucas’s photo) so although this is obviously an advertisement, people will have more confidence in trying this out since their favourite influencers are actually using it. If even top Samsung is investing heavily in influencer marketing, it shows how well influencers are accepted to the consumers like us. So why not take your chance to try influencer marketing? The results could even surprise and shock you.